Back to school brings back the morning craziness for most families. Getting the kids (and parents!) up, showered, dressed, teeth brushed, hair styled, is a lot to fit in before heading out the door. So what about that all-important first meal of the day? Whatever you do, don’t skip it. Eating a healthy breakfast is vital for productivity and energy throughout the day. Make it a priority and this can start with meal planning. Plan ahead, bake or cook ahead, and have some of these healthy breakfast recipes ready to go to ensure a successful day! Here’s to getting the school year started off right with healthy breakfasts! Enjoy!! 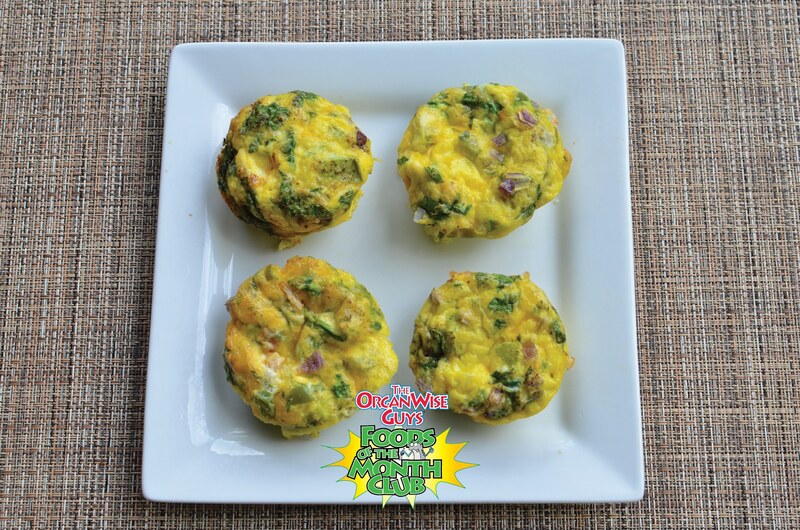 Today we are excited to have Amanda Keefer of Produce for Kids share these healthy grab-n-go breakfast ideas. You will love having these go-to recipes on those busy mornings. Enjoy! I can almost guarantee when you ask a parent what time of the day is most stressful, they will answer with a unanimous “morning!” It’s quite a feat to get kids up and moving, dressed and to school on time. For many of us, we are also attempting to get ourselves out the door and to the office on time as well. Add the pressure of fitting a healthy breakfast into the mix, and it all becomes too much. This week, March 2-6, is National School Breakfast Week, where we celebrate school breakfast with the ultimate goal of increasing student school breakfast participation. It’s really a simple idea, but one that can have a profound effect on a student’s academic performance. We continue our series in which we are promoting healthy behaviors to be implemented and tracked for an entire month (and hopefully beyond). Last month we focused on eating low-fat foods so hopefully you were able to incorporate more healthy low-fat choices into your meals. The behavior to implement in March is to commit to eating a healthy breakfast all month long. You can download and print your March behavior tracking sheet and use in your home, classroom, or childcare center to encourage and track behavior change. Heart Month is coming to a close, but that doesn’t mean we have to stop eating healthy foods for your heart! Hardy Heart loves February, but he is also excited that next week is National School Breakfast Week because he knows how important the first meal of the day is for everyone!